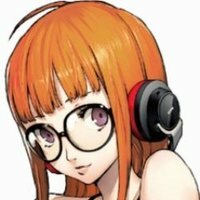 As the name implies, I'm casting for someone to voice the Phantom Thieves' Pro Hacker - Futaba! Try to sound as close to Erica Lindbeck as possible! What exactly is this project? A fan dub series on YouTube? A video game? A student film? How long is the intended final product? Can't say...but it's Persona 5 so it'll take more than a few months. What is the time frame for when the project will be completed? How fast do you require actors turnaround time to be? 2 to 3 weeks, depending on script quantity. 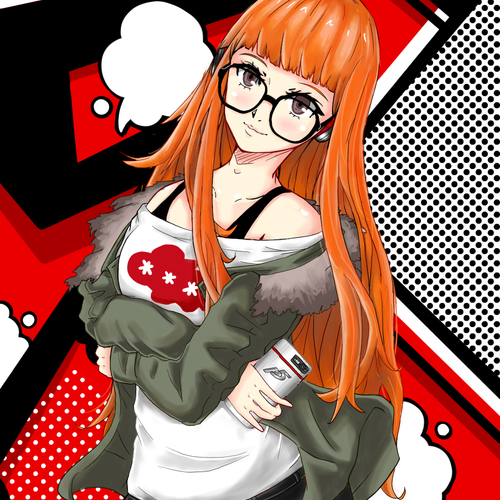 (serious) Risking our lives to stop rotten adults - that’s why we’re Phantom Thieves! (mischievous) With my vision…I’ll guide you all to victory! (happy) Floored 'em! Keep it coming Noir! (sassy) I refuse to answer! (commanding voice) All out attack! (serious) To trick your enemies, you first gotta trick your allies! (commanding) I’ll navigate your escape route, follow my directions! (serious) I’m going to trust my own eyes and my own heart to distinguish the truth from the lies! (commanding) Here come the buffs!